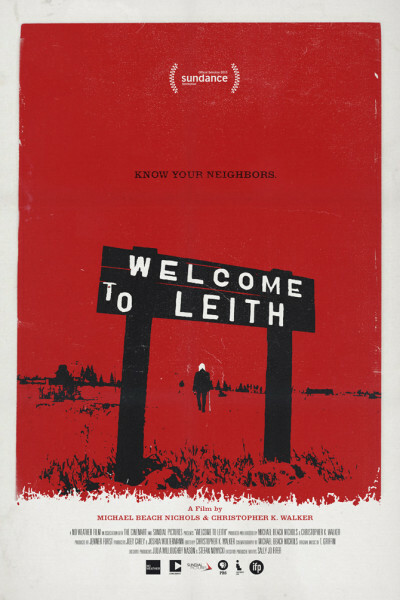 Movie 6 of 12, "Welcome to Leith," is our second favorite experience thus far, which absolutely shocks me, because it's a documentary that will air on PBS featuring the true story of Leith, North Dakota and their fight—all 24 citizens, children included—against white supremacists who conspire to take over the town through real estate purchases and City Council votes. The directors and one producer hosted a wonderful Q&A. I am consistently laid bare and humbled by people's genuine interest, thoughtfulness, reflectiveness, and intelligence as they engage with creators about their beloved work. Their baby! Everyone here is a film FREAK! It's just so humbling, encouraging, inspiring to see viewers get so thoroughly engaged with story and film and care about its future on a personal level. 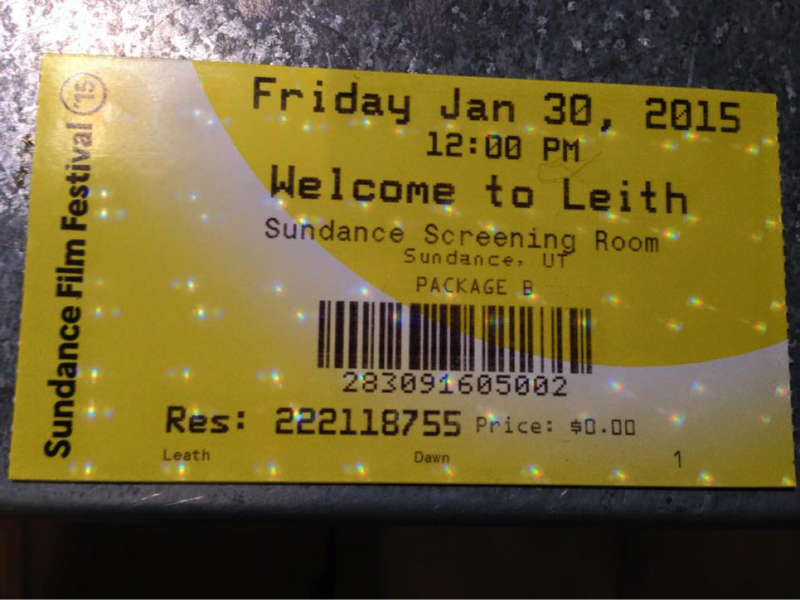 "Welcome to Leith;" add it to your list as a must-see when it airs on public television.